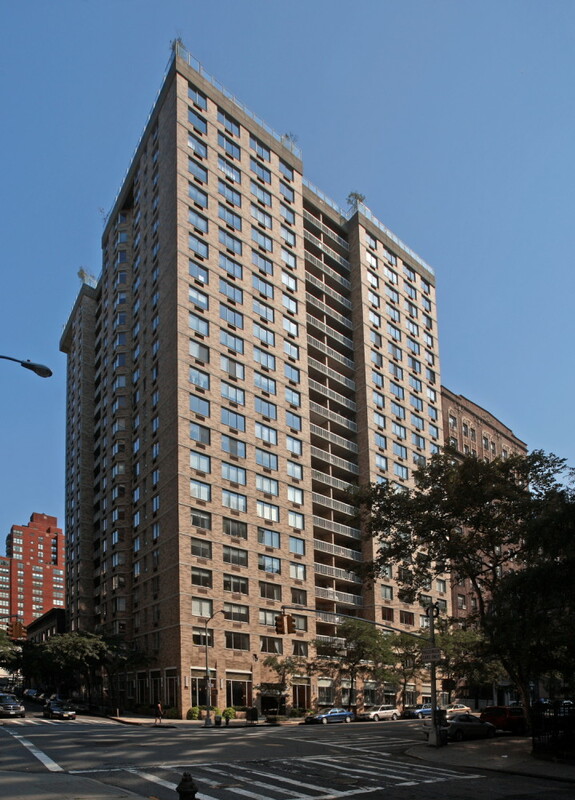 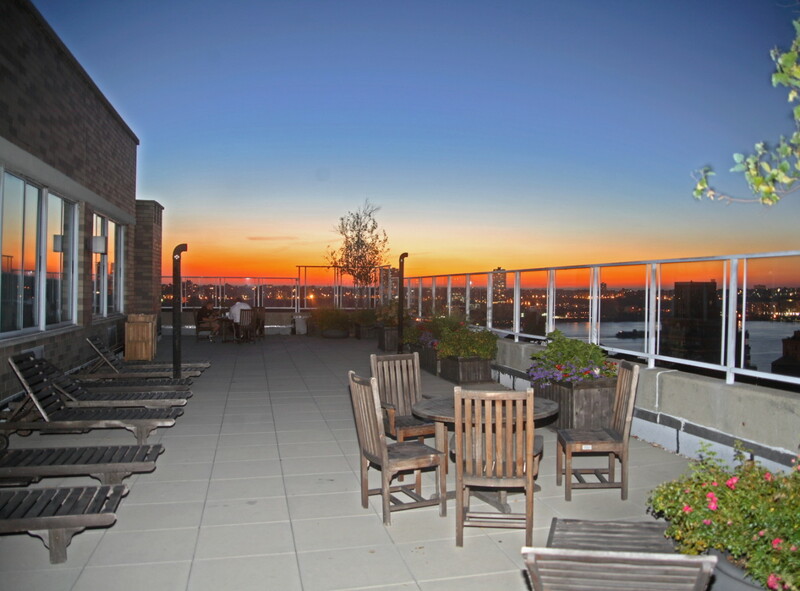 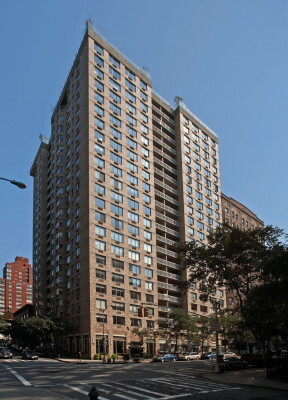 West River House is a full service, 24-hour luxury doorman building. 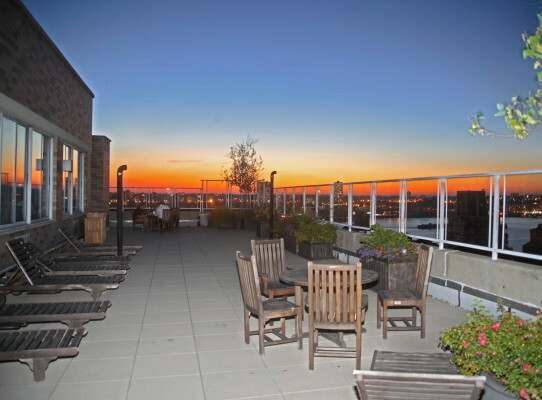 It was the first new residential rental in 27 years to be built on West End Ave. and features a penthouse amenity floor with a fitness center and roof deck with stunning city views. 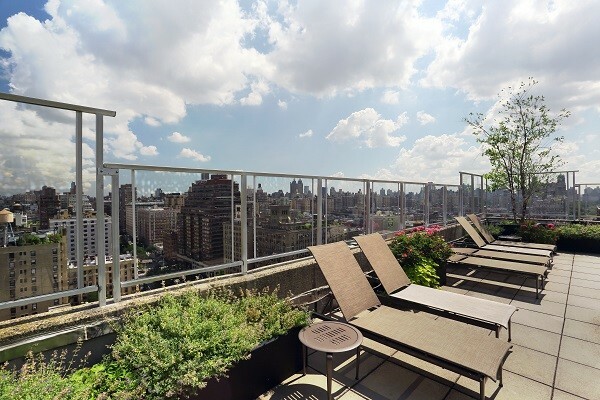 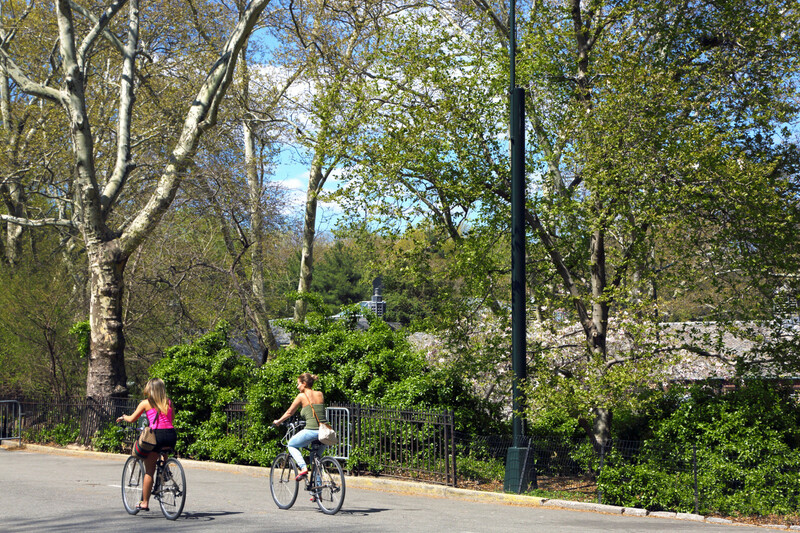  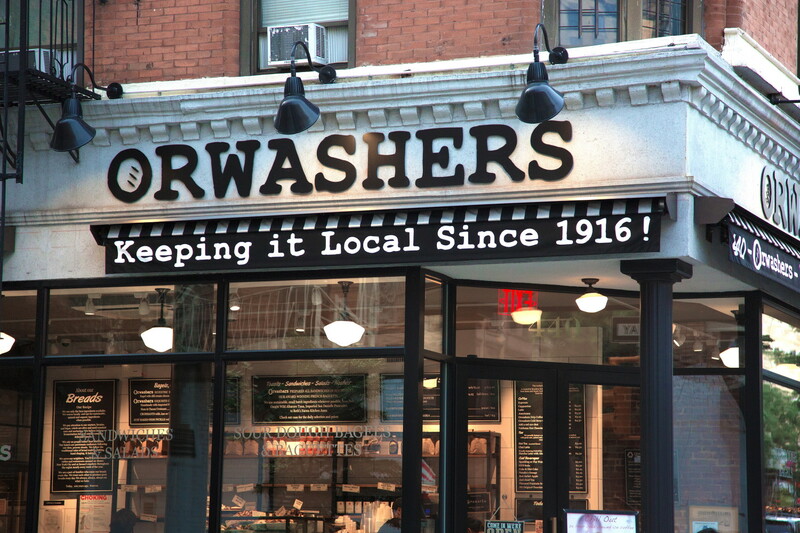 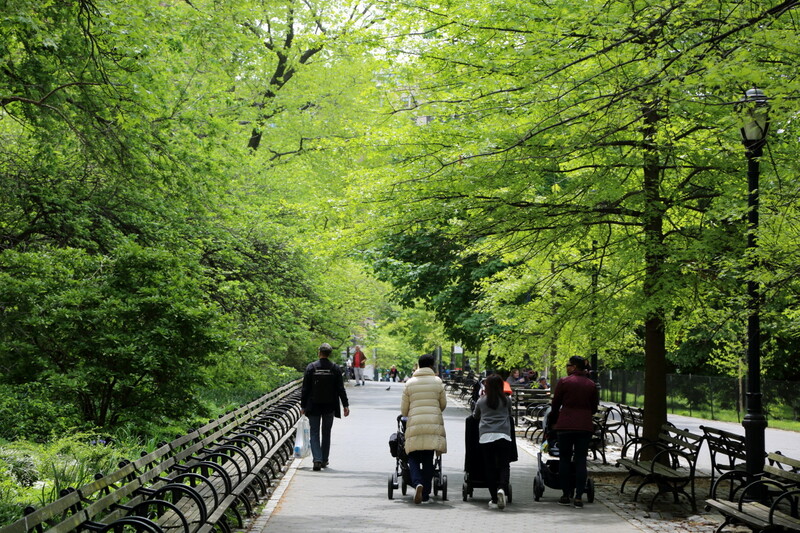 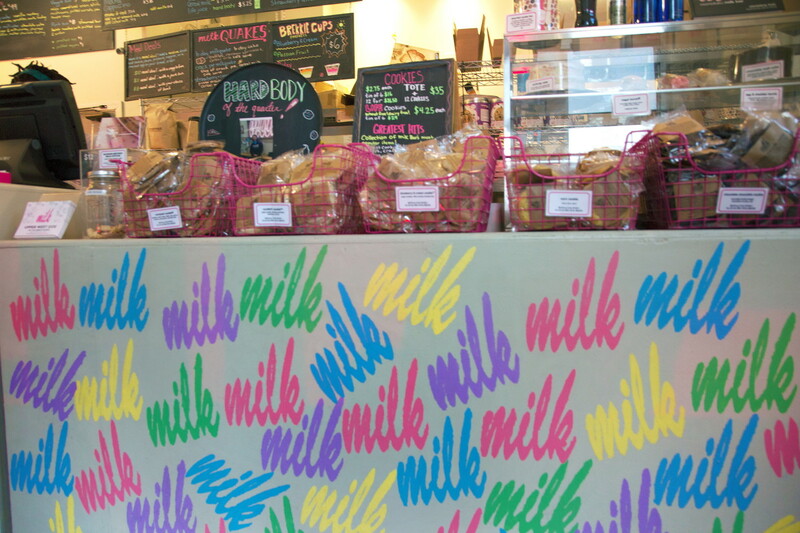 One of the most vibrant neighborhoods in New York City, residents who call the Upper West Side home can enjoy so much. 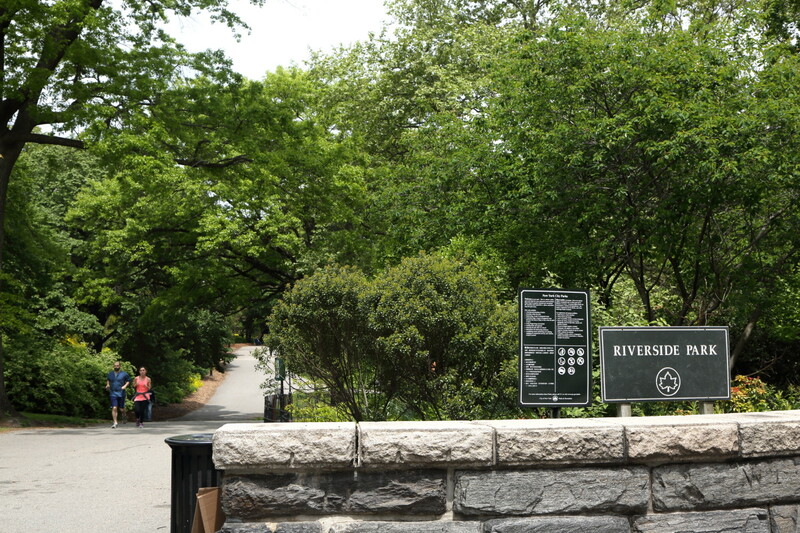 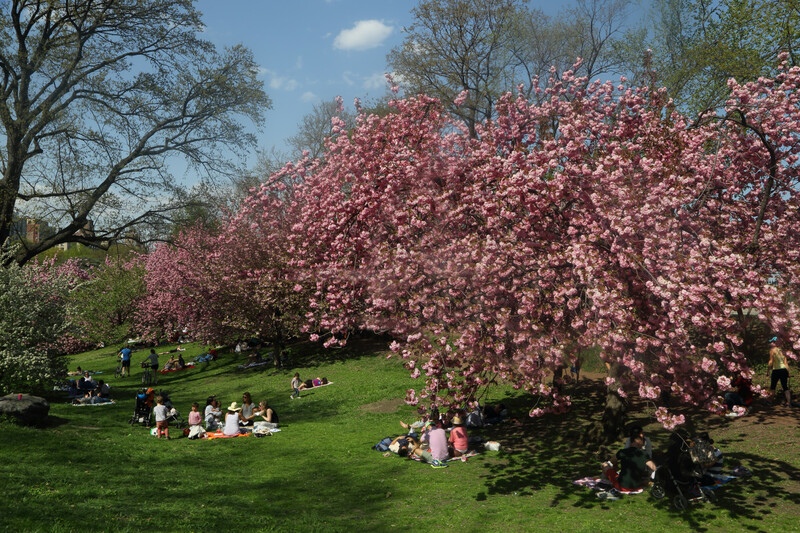 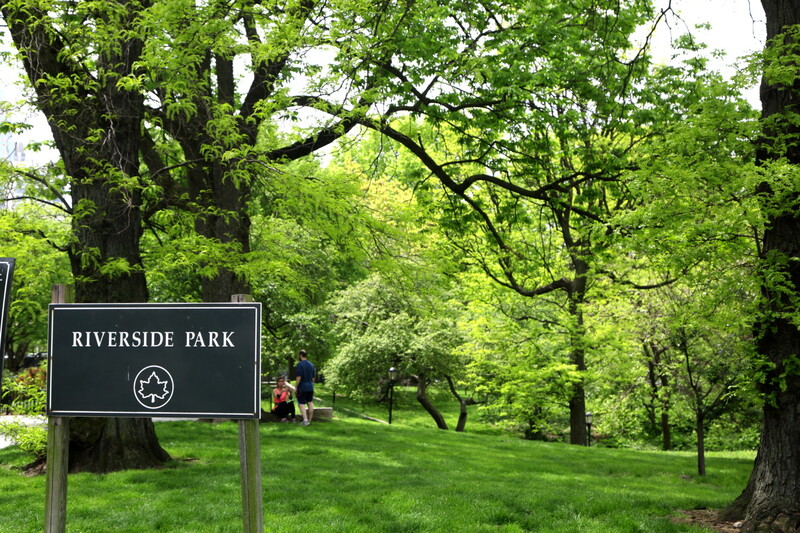 Positioned between two beautiful parks – Riverside Park and Central Park, the Upper West Side is one of the most verdant parts of the City. 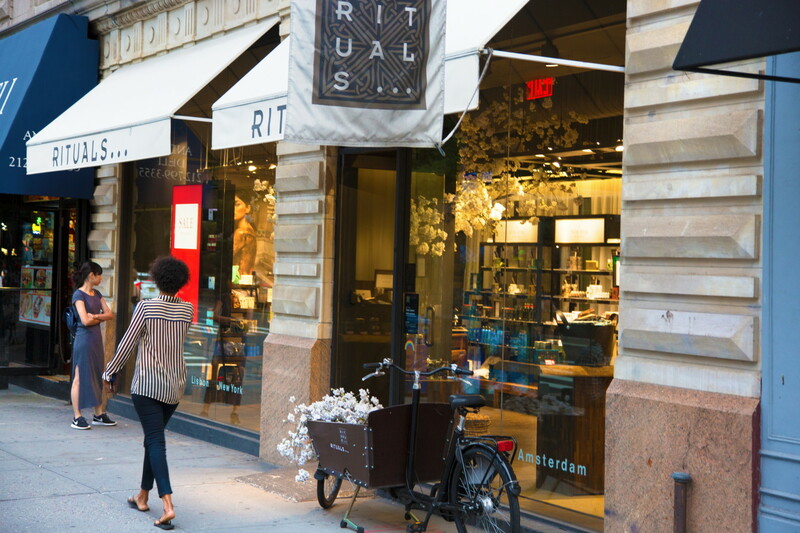 Culture buffs clock to the Museum of Natural History and the Children’s Museum, and people love the shopping corridor along Columbus Avenue. 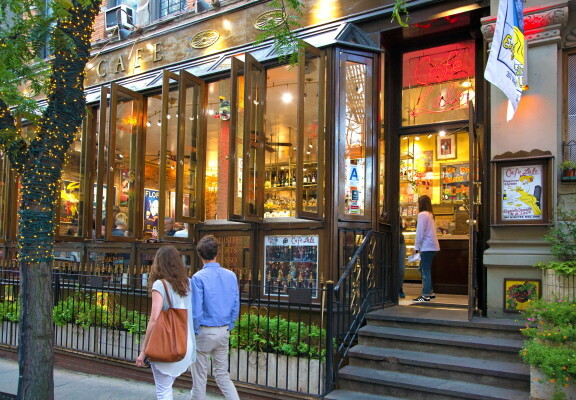 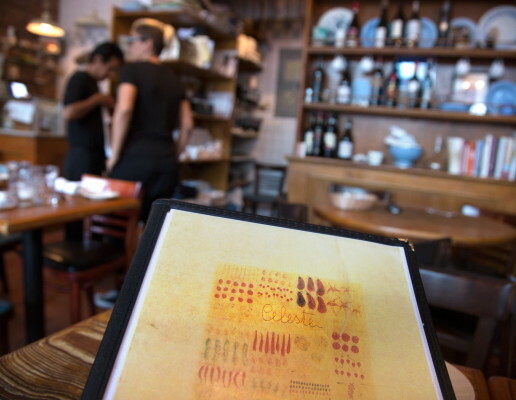 There are many new restaurants now in the Upper West Side, which makes this area a favorite place to live for many New Yorkers.